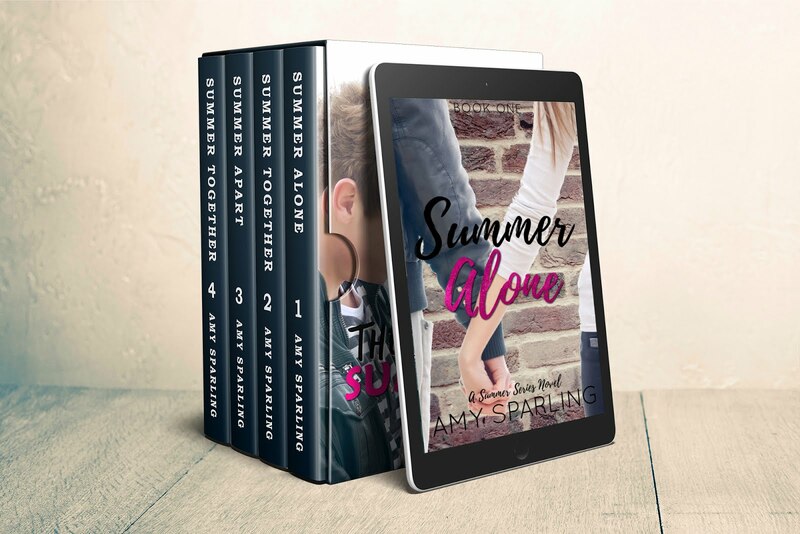 Official website of author Amy Sparling: End of Year Giveaway! It's the last day of the year and I'm cleaning out my bookshelves, which is good news for both of us because you get a chance to win and I get more space for more books! 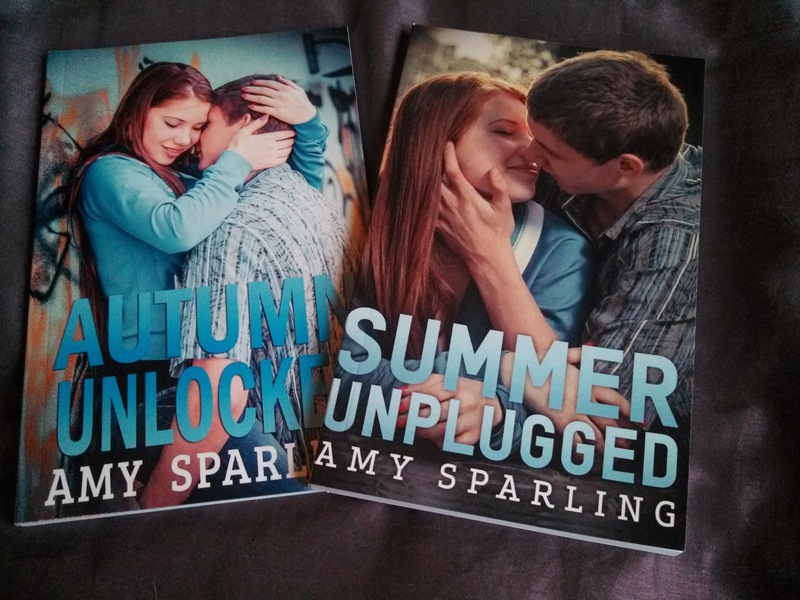 Please fill out the Rafflecopter form below for a chance to win 2 signed books: Summer Unplugged and Autumn Unlocked! Open Internationally!